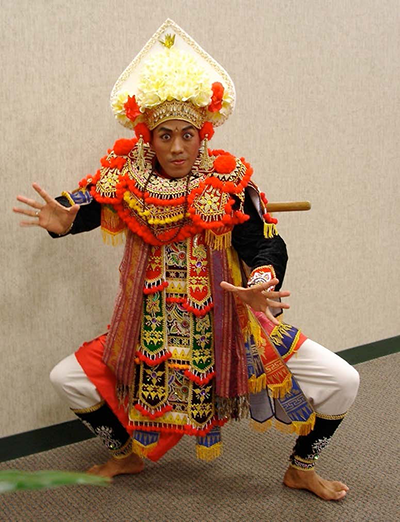 This fall semester the Department of Theatre + Dance will offer two workshop courses on Balinese performing arts. 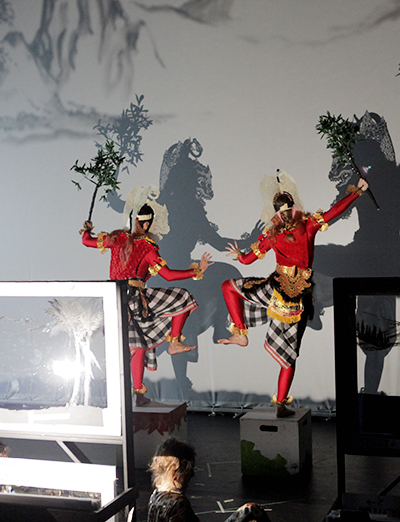 They are offered in preparation for the production of the upcoming Balinese shadow theatre production (Wayang Listrik) of the “The Last King of Bali”. The show will be performed on the Kennedy Theatre mainstage in February 2020. Students can also enroll in this class if they do not intend to participate in the production. The instructors for these courses, Mr. Widana and Mr. Moja, are renowned artists from Bali, with many years of international performance and teaching experience. For more information, please contact: Madé Widana (widana@hawaii.edu) or Kirstin Pauka (pauka@hawaii.edu).